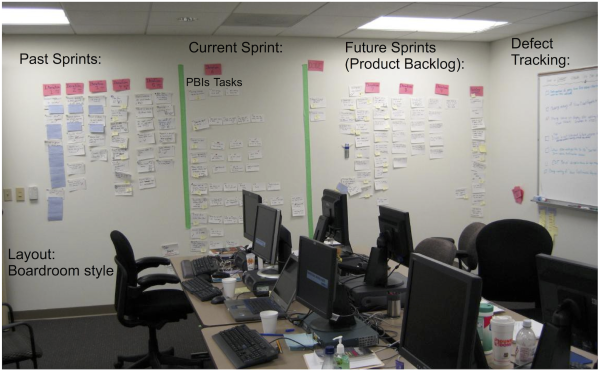 Looking Back: Three Agile Practices to do Now! 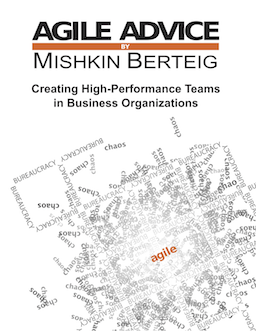 Back in May of 2008 I wrote an article that I feel is timely to remind everyone of: “The Best Agile Practices to Implement Now!” I hope you enjoy it and, more importantly, are able to immediately apply these practices! Bill Wake has a great collection of photos of team rooms for agile teams. Here are eight tips for making a great team room. An appropriate amount of natural light, air circulation and live plants are excellent ways to make a space suitable for human occupation. The lack of these things can subtly but surely slow down and demoralize a team. People need to be able to face each other and work beside each other. They also need a semi-private space to have discussions or make phone calls. The walls of the space need to have large areas that can be used for whiteboards. It’s just not worth it to have a high-performance team hampered by a poor workstation setup. Good chairs, tables at an appropriate height, and the flexibility to allow individual ergonomic needs to be accommodated all help. Every member of the team needs to be able to get away for short amounts of time. Some organizations provide separate mini conference rooms or “hoteling” spaces. Others allow staff to keep a private cubicle away from the team room. The area of space that a person occupies needs to be flexible and personalized. People need pictures, toys, plants, and other incidentals to help them make a space their own. For this, elbow room is important! 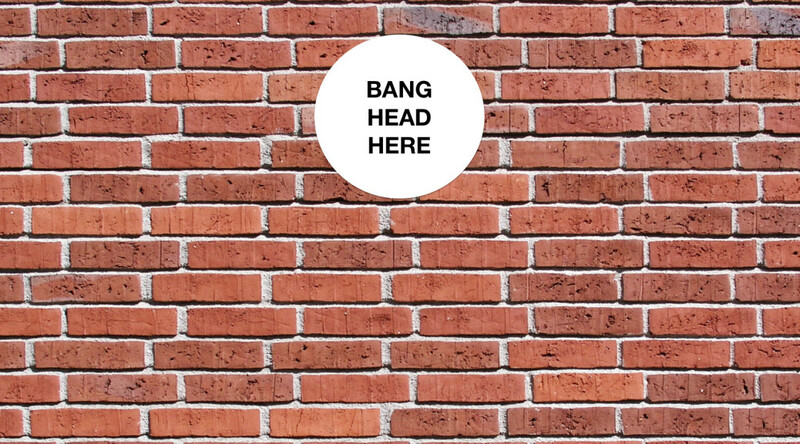 Other people in the organization need to be able to walk by to see and hear what is going on with the Agile Work team. Open doors, windows or a “bullpen” formation of cubicles all allow this. The space must be located so that washrooms, coffee, printers and other common services are easily accessible. It should not be set off and isolated far away from everything else. The team will be noisy. Make sure that other people outside the team room are far enough away or isolated in some way from the noise. It can be hard to balance this with convenience and visibility. In researching some material for a course I am delivering, I came across this great reference web page about setting up a team room. The article includes links to a good number of industry and academic studies. Update: also, check out my previous article about optimizing a team room. Some less-obvious hints for creating a team room that promotes collaboration and effective communication. Collocation of the team is used to improve communication efficiency and to allow the team to learn to be more collaborative. Perfect collocation would have all stakeholders and work performers in the same work space (e.g. a large room) during all working hours. This level of collocation is not usually possible, so adjustments are made. Collocation reduces wastes associated with waiting, movement, and inefficient communication. Collocation increases learning and feedback and assists with team empowerment. Collocation can present challenges to people used to working on their own. For these people, a careful consideration of how to accommodate their working style is important, but more important is helping them to understand the need for and benefits from collocation. As this understanding grows and as the team starts to produce noticeable results, most people start to enjoy the close working environment. When perfect collocation is not possible, consider part-time collocation, video conferencing, having a decision-making proxy represent the stakeholders, getting rid of closed offices, moving into open or shared work spaces or collocating part of the team.